Championed by Jamz Supernova on BBC Radio 1Xtra for his collaboration with Full Crate on EP ‘A Woman’, MAR is now ready to assume centre stage status with this latest project entitled ‘Place’. Billowing, thick and heavy mood-scapes, ‘Place’ is the first release from his forthcoming EP, ‘Things Will Be’. The five-track EP is described as ‘a soundtrack to experience when one is alone’. Hailing from Amsterdam, raised on a houseboat, surrounded by music from a young age, rhythm runs in this R&B artist’s blood. Mastering instruments under his late father’s watchful eye ,MAR’s sister and mother would sing whilst his father played the guitar and bass, all to the backing of budding artist’s percussions. Citing his greatest musical influences as Bjork and Prince, MAR has seized the opportunities provided by this EP to evolve a fresh new approach to his sound. 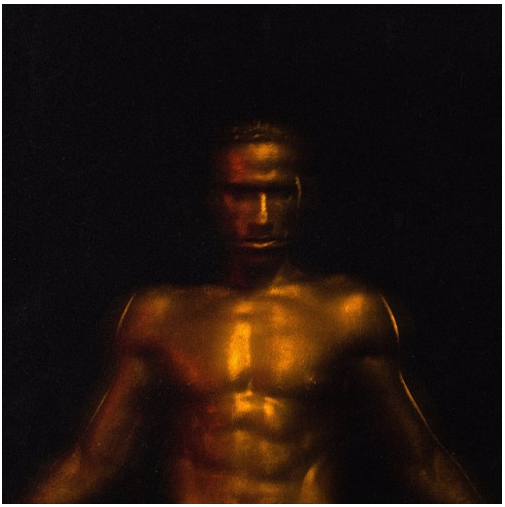 MAR‘s musical range has progressed from layered electronic to pop, distorted trap and rock music, via previous releases ‘Seeing Her Naked’, ‘Form’ and ‘When We Meet’. ‘Things Will Be’ EP will be out 23rd November…but for now, listen to this irresistible single. Soulful Dutch duo FULL CRATE X MAR return with the first single taken from their forthcoming new collaborative EP ‘A Woman’. 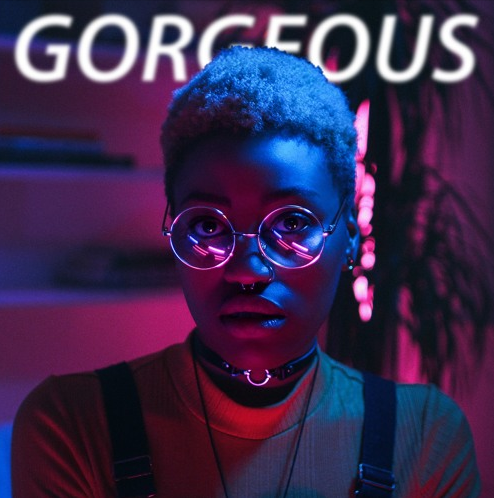 New single ‘​Gorgeous’ offers a taster of the new EP combining the musical talents of producer FULL CRATE and singer MAR, which follows previous releases including ‘Nobody Else’, ‘Man x Woman’ and ‘Conversations with Her’. This one’s a straight out winner…have a listen before you head off.